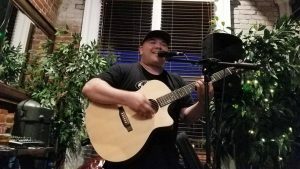 This Friday night we are excited to have Dave Atencio and the Box Band back on our outdoor stage (hopefully, weather permitting) from 6-9pm. 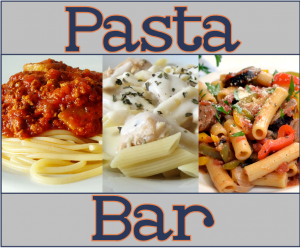 Dinner will be a home cooked pasta bar, consisting o 3 different saucees, with different noodles, caesar salad, bread and dessert…. All that, plus the free concert for $15.00. See you Friday!